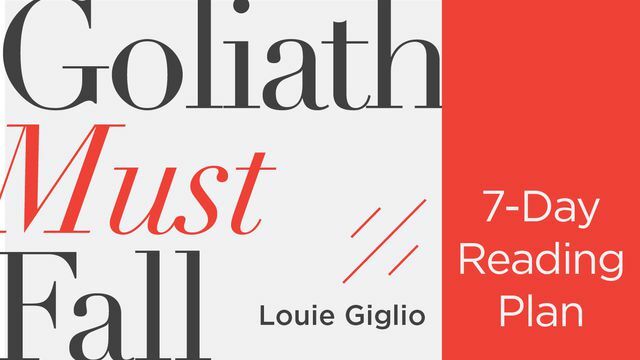 Let pastor Louie Giglio inspire you in this series of short videos, as he shares thoughts from his new book on the biblical story of David and Goliath, then offers real-world strategies from the Scriptures for how you can walk in the victory Jesus has already won — overcoming adversaries like fear, rejection, comfort, anger, and addiction. 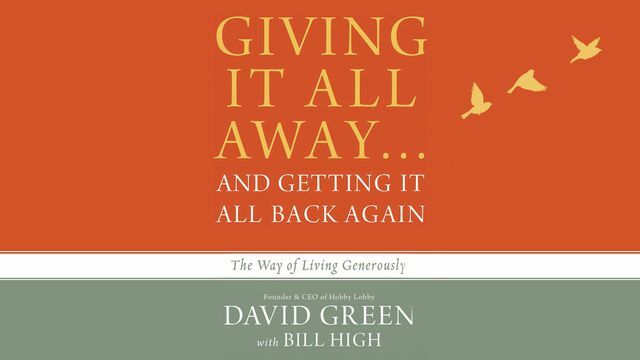 Through select excerpts from his book Giving It All Away, David Green shares the Scripture, biblical principles, and practical application that show you how to live generously, change the lives of the people you touch, and leave an enduring legacy. 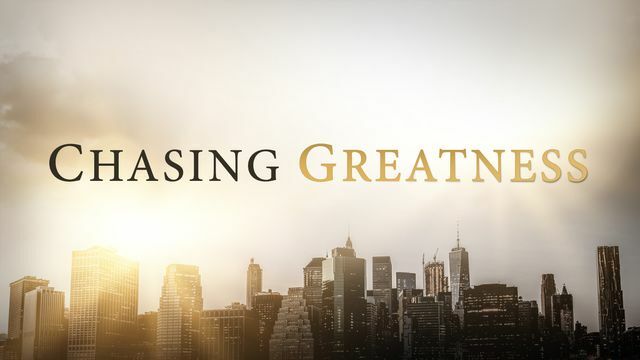 Pastor and author Dr. Tony Evans leads men on a journey of discovery through Bible passages and thought leadership, challenging you to fully pursue the potential God calls you to: responsible leader, willing owner, kingdom man. 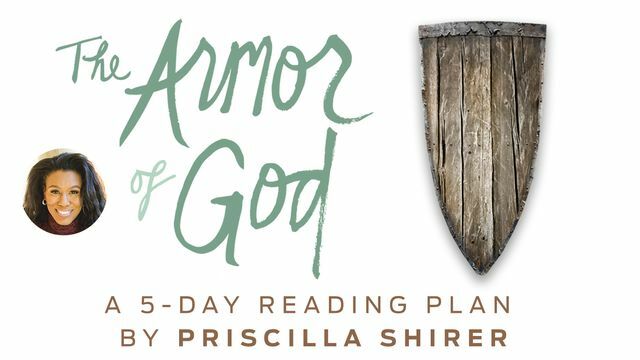 With daily Bible readings and excerpts from her women’s Bible study series The Armor of God, Bible teacher and bestselling author Priscilla Shirer equips you with an action plan for protecting your heart, your mind, and your relationships, and for facing your spiritual enemy head-on. 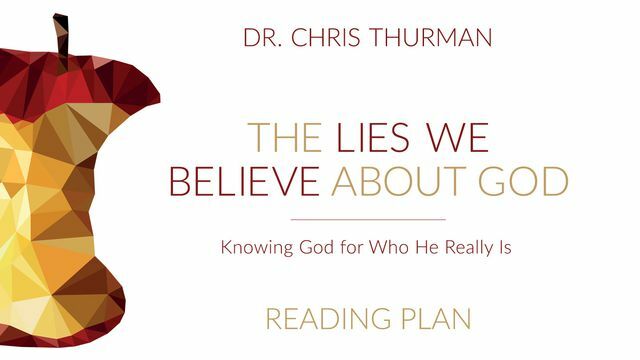 Through daily devotionals excerpted from his book, psychologist and bestselling author Dr. Chris Thurman presents biblical truths selected to challenge the common assumptions many people have about God, revealing His true nature to help you know Him more intimately. 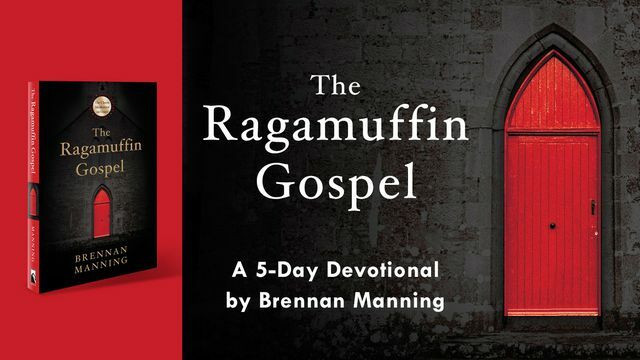 Drawn from Brennan Manning’s classic book, these daily devotionals help you experience “the furious love of God” in Scripture, then offer questions for reflection that will help you begin to apply the truth of God’s grace into your everyday life. 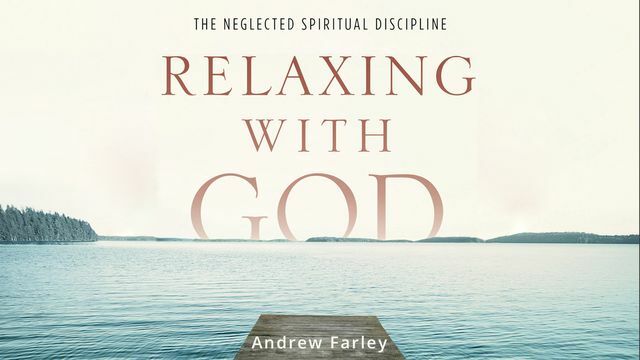 From his book Relaxing with God, speaker and bestselling author Dr. Andrew Farley shares Scriptures that clearly show how Jesus’s words, “It is finished,” apply to your life today, helping you leave behind the burden of your failures and sins once and for all. Next PostNext History is being made, right now. 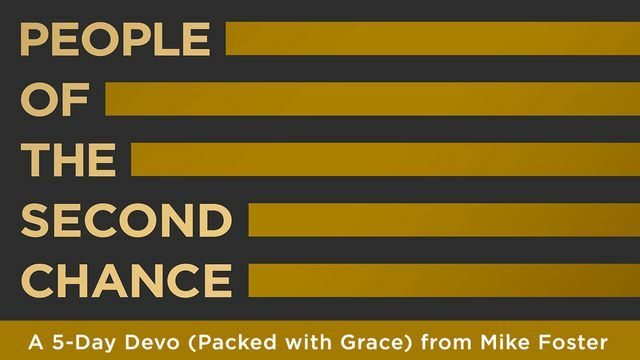 Be a part of it.